While it may not match the feat of around the world in 80 days, seeing Port Douglas in just 6 days is impressive and affordable. With so much to see in and around Port Douglas, a 6 day itinerary is the perfect way to make the most of this spectacular region without having to take too much time off work. Time it over a long weekend and you've practically taken no holidays at all! Except you have, and you feel great for it. 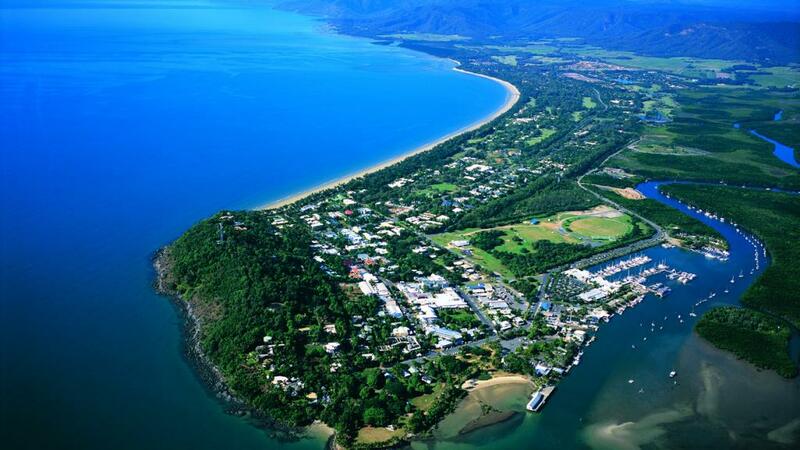 Not to mention, you get to enjoy beautiful Port Douglas! It's a win win. 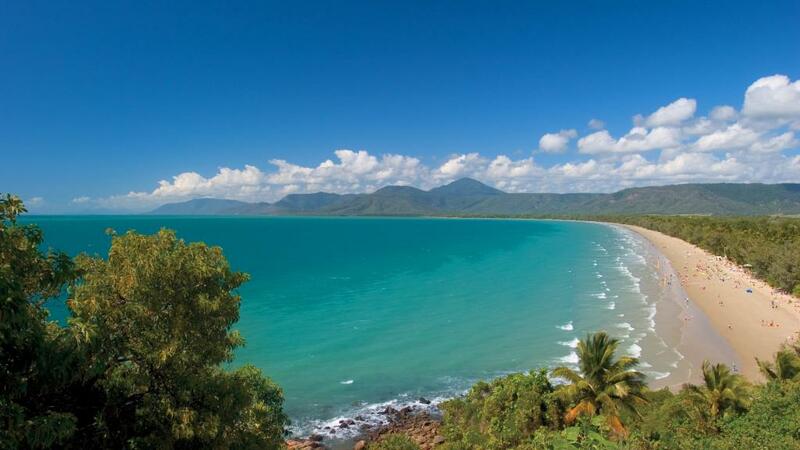 Beginning with your arrival at Cairns Airport, your 6 day itinerary takes you along the Captain Cook Highway to Port Douglas enjoying the scenic winding roads with great views of the beaches and Coral Sea. On day one you can enjoy the afternoon stretching your legs after the flight and settling in to your accommodation. Day 2 is your first full day on holidays and you can make the most of it with a tour of the amazing Daintree Rainforest. Visit the Rainforest Habitat Wildlife Sanctuary, Mossman Gorge, Daintree River Crossing, Coconut Rainforest Lodge, Cape Tribulation Beach and a Daintree River Cruise on this full day of sightseeing. By day 3, you're half way through your holiday already - can you believe it!? But Port Douglas holidays aren't meant to be hectic so today is a day to relax. Explore the fantastic shopping and art galleries of Port Douglas and discover everything from designer labels to crafts and indigenous artwork. If you're lucky enough to be visiting on a Sunday, you can't miss the famous Port Douglas Market on the waterfront. Regardless of when you're visiting, a long and leisurely lunch by the water is an absolute must. Of course no holiday to Port Douglas would be complete without some time on the reef and day 4 is just your chance to do so. Enjoy a 5 star cruising experience to the Great Barrier Reef and Agincourt Reefs and explore the colourful corals and tropical marine life with a snorkelling or scuba diving experience. With permits for 45 locations on 16 different reefs, you're sure of an unforgettable day with Poseidon. Day 5 is your last full day in Port Douglas so make the most of it enjoying a relaxing massage, a game of golf, working on your tan by the pool or taking a stroll along famous Four Mile Beach. In the afternoon you'll enjoy the best views of Port Douglas on a scenic helicopter flight that takes you past the Low Isles and over Batt and Tongue Reefs. Your last day in Port Douglas is, unfortunately, spent leaving it. Day 6 sees you able to enjoy a leisurely morning soaking up the last few rays of the Port Douglas sun before heading back along the scenic Captain Cook Highway to the Cairns Airport for your departing flight. You can wave goodbye to the beautiful tropical north as you take off, but something tells us it won't be too long before you're saying hello again.